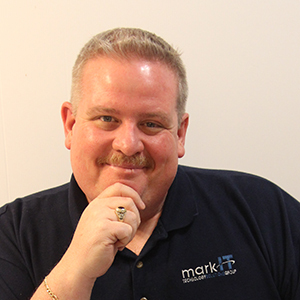 markIT Technology Solutions Group | Computers - Custom Programming | Computers - Networking | Computers - Training | Computers - Sales, Supplies & Service | Information Technology Services - Business Directory - St. Thomas & District Chamber of Commerce - ON, ON ? 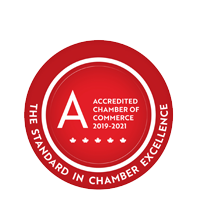 markIT is an elite business technology solutions provider located in St. Thomas and serving Southwestern Ontario's small to medium businesses. They are highly skilled specialists providing solutions for: - Disaster Recovery planning and implementation - Systems Security - Network Systems - Computer Support - Training - Onsite and Remote Services - Consulting Services & MUCH MORE. Need essential computer equipment? markIT will also assist your business in acquiring the necessary equipment with financing options designed to meet your current needs with out affecting your businesses cash flow. When it comes to all of your business and technology needs, if you need it they can provide it! !